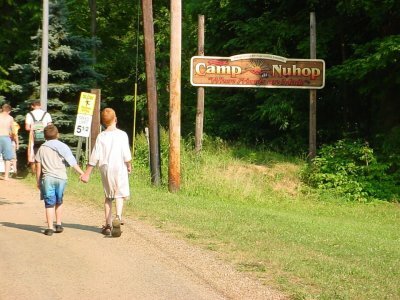 Camp Nuhop is located near Perrysville, Ohio midway between Cleveland and Columbus. 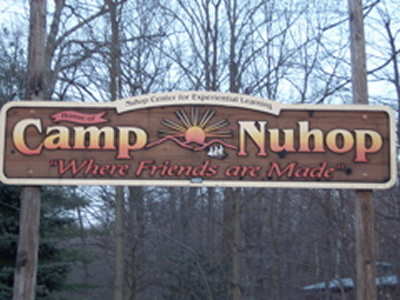 Camp Nuhop is surrounded by the 5,000-acre Mohican Forest and Pleasant Hill Lake Park and nearby Malabar Farm State Park. 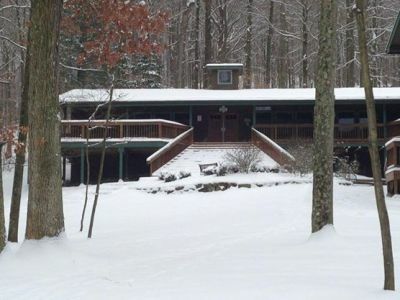 In 2002, The Nuhop Center for Experiential Learning designed and actualized a portion of our facilities long term goal of building a retreat center that can seat up to 240 people and accommodate up to 40 people in our dorm rooms. 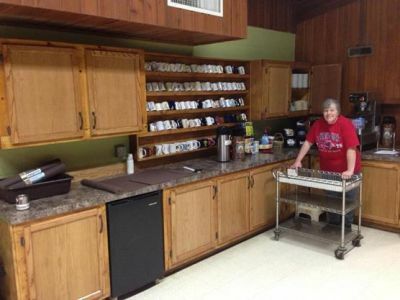 Our retreat center facility in combination with our 10 cabins (that can accommodate upwards of 180 people), Melvin House, meeting hall, and board room is the ideal setting for groups that are looking for a site to house their special events. We specialize in making the planning of any event seamless by providing in-house catering & meeting facilitation services. 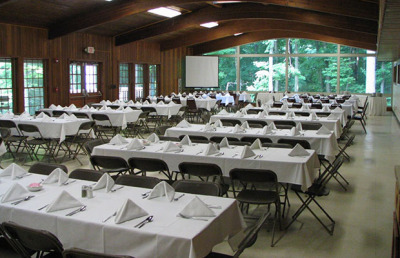 We provide a unique venue for holiday parties, organizational retreats, and weddings. We provide an array of catering and facilitation services to our clients. 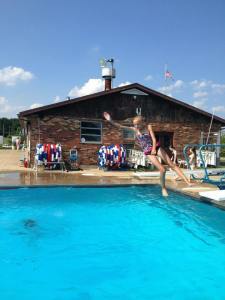 Our main lodge and houses have air conditioning and wireless internet services.